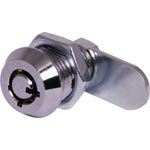 This product has been viewed 330 times. 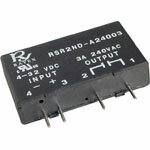 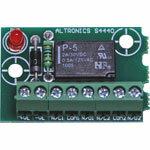 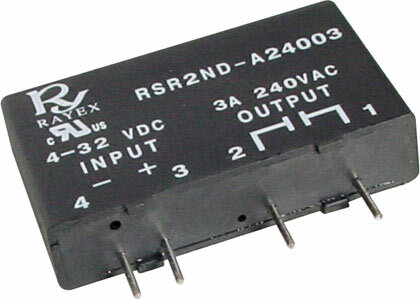 Accepts a 4-32V DC input and switches 240VAC 3A output. 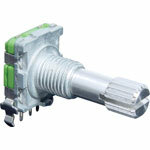 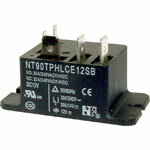 No moving parts and no contact arcing means this relay is ideal for industrial switching applications.